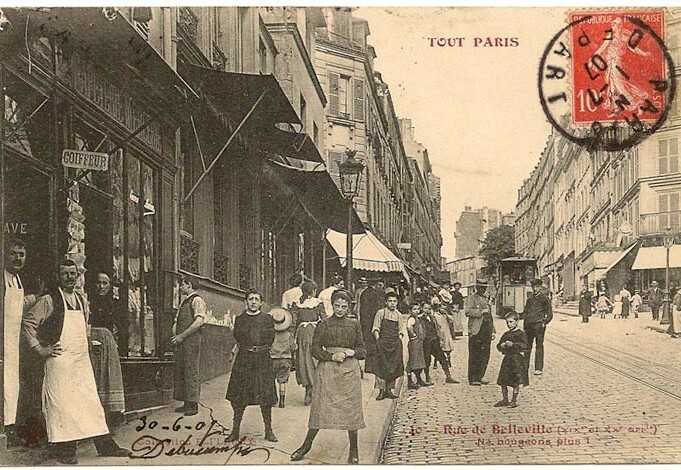 "The Quartier de l'Europe ... retains the greatest con­centration of money and power [in Paris], and in that way common to old-money neighborhoods in many cities, it has probably pre­served more of those small businesses, cafes, and such than have the more vulnerable neighborhoods elsewhere, because the rich have the power to save the things they love. That wedge of west­ern Paris has changed primarily in that its composition now in­cludes not just the old families and the nouveaux riches but also a significant number of foreign and often absentee property owners who invest in a Paris flat the way they might buy art and warehouse it. That attitude might almost make you think fondly of the old families, who at least are or were connected to the city's soil and history. 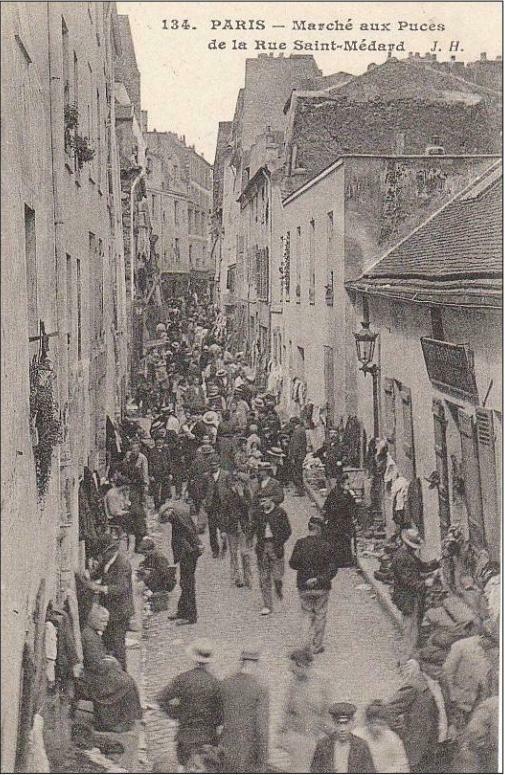 But then you might recall how consistently in­imical the western districts have been to the rest of the city over time, how they made common cause with the Prussians against the Commune in 1871; called for the extermination of the Com­munards, including women and children, during the Bloody Week in May of that year; and in 1938, after the Popular Front, 'acclaimed Hitler in the cinemas of the Champs-Élysées at twenty francs a seat,' while even fashionable ladies joined in shouting the slogan 'Communists, get your bags; Jews, off to Jerusalem.' It is no coincidence that the Gestapo office on Rue des Saussaies and the headquarters on Rue Lauriston of its French counterpart, the Carlingue, were both situated within that triangle. "The past, whatever its drawbacks, was wild. By contrast, the present is farmed. The exigencies of money and the proclivities of bureaucrats -- as terrified of anomalies as of germs, chaos, dissipation, laughter, unanswerable questions -- have conspired to create the conditions for stasis, to sanitize the city to the point where there will be no surprises, no hazards, no spontaneous outbreaks, no weeds. The reformers and social activists of the past, faced with the urgent task of feeding the hungry and housing the unsheltered, failed to anticipate that the poor would, in exchange, be surrendering the riches they actually possessed: their neigh­borhoods as well as their use of time, their scavenger economy, their cooperative defenses, their refusal to behave, their ability to drop out of sight, their key to the unclaimed, the scorned, the com­mon property of the streets. As a consequence of these and other changes, we have forgotten what a city was. There was a flavor to the city that has now been eradicated. It had a fugitive lyricism al­most impossible to recapture."